South Korea is a country located in Asia. The official language is Korean. The largest cities in South Korea are Seoul, Busan, and Incheon. 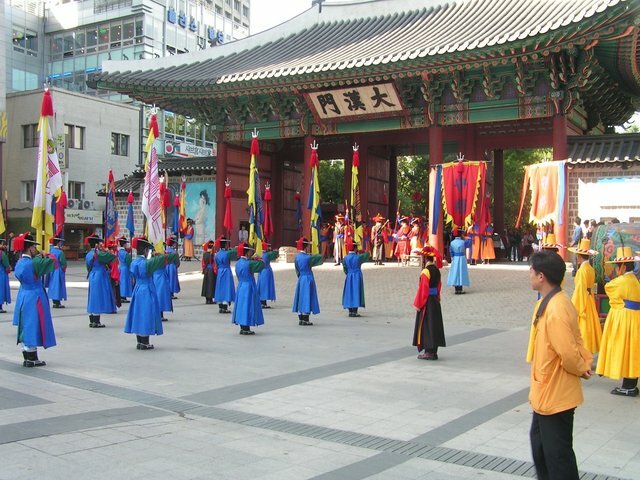 Below is a selection of the best resources for searching for an apartment in South Korea. Craigslist: Pioneers in the internet classifieds space. These guys have tons of South Korea apartment options that are updated daily. Craigslist is the first place I would check out. Hi Expat: A classifieds that has real estate listings. Life After Cubes: Jason provides insights into how he went about the apartment search in South Korea. Just Landed: Just Landed gives you the low down on housing and rentals in South Korea. Reach to Teach Recruiting: My good friends at Reach-to-Teach Recruiting have a good primer on housing in this country. Seoulistic: I really like this article by Seoulistic.com on how to find super cheap housing. There you have it. The best places for finding an apartment in South Korea. If you are interested in working in this country, be sure to check out my article on how to find a job in South Korea as a foreigner. If you are single and are looking to spice up your dating life, check out my reviews of the best dating sites in South Korea. Enjoy your stay!